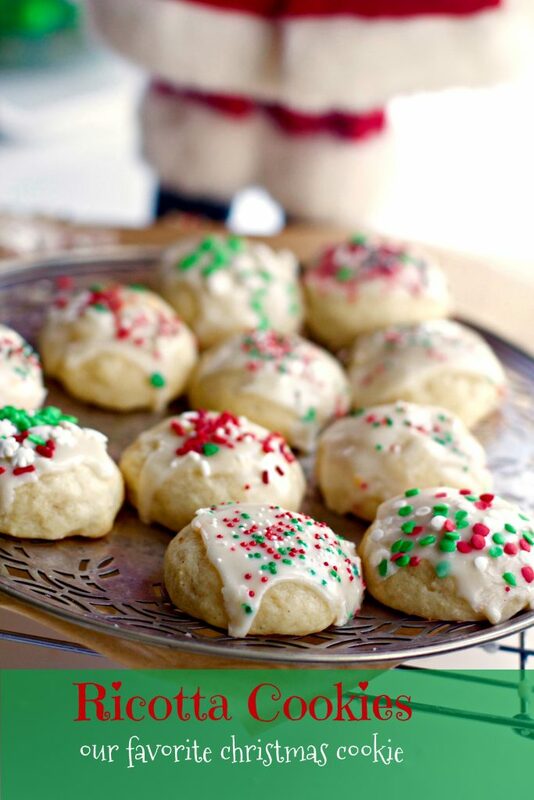 It’s not too soon to start the Christmas Cookie Baking. 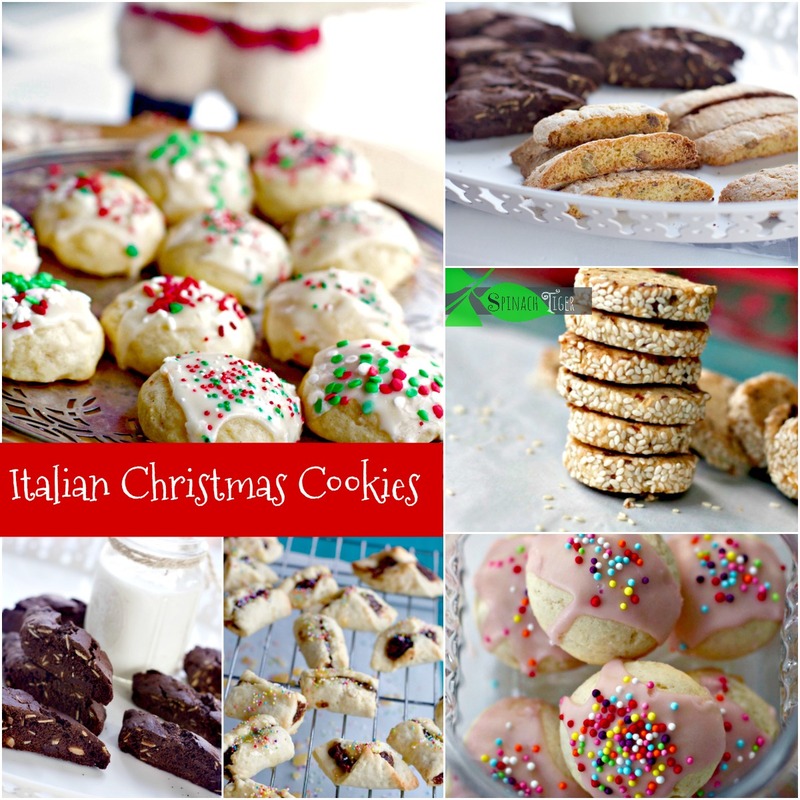 Be sure to include some Italian Christmas Cookies in your holiday plans. 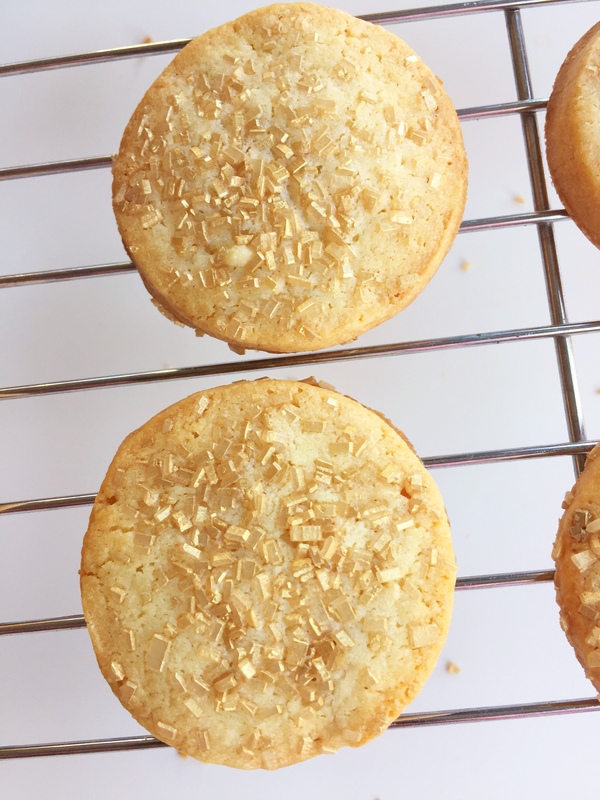 Some of these are very easy, some a little more complicated, but every year I challenge to make at least one new cookie, along with some of my most treasured favorites from childhood. 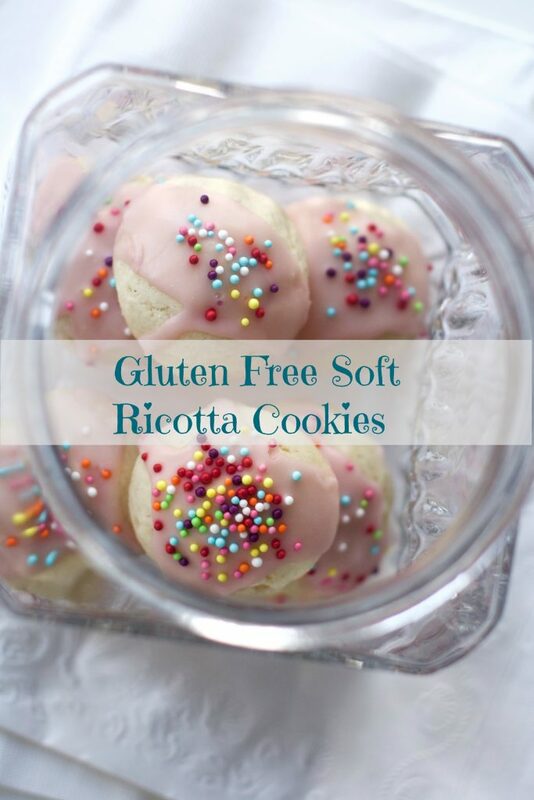 The Easiest Cookie is the Italian Ricotta Cookie. 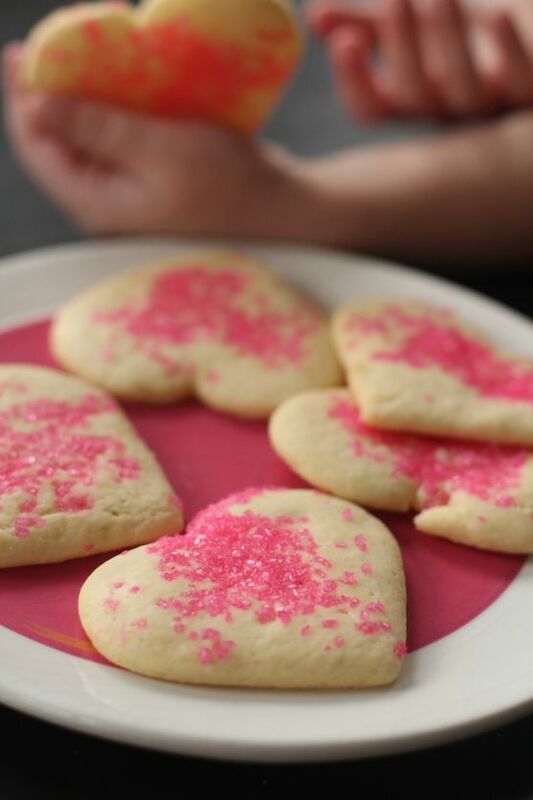 If baking is a challenge for you, make these. There’s a video. Gluten Free Ricotta Christmas Cookie with Pomegranate Glaze is just Divine. I’ve made two batches already gone! When I saw the Italian Date Christmas Cookie in an Italian magazine, I knew I had to make it. It’s easier than it might look. 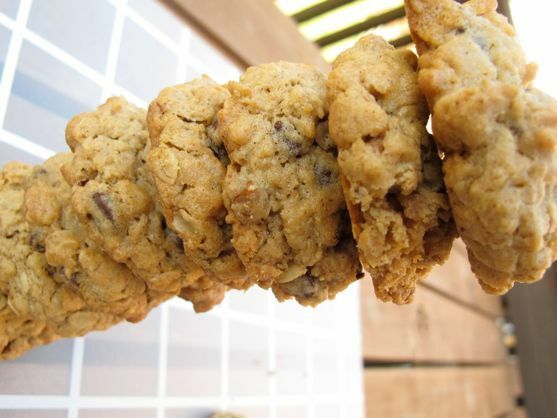 It’s a multi-textured cookie made with dates, rolled in sesame seeds. 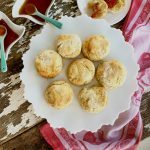 The actual story is that a reader contacted me to ask me if I had the recipe for the Italian Date Christmas Cooke that was in the Italian Magazine, La Cucina Italia. 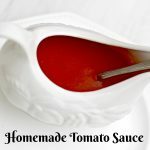 I just happened to have all the issues I had saved for years and I went through all of them searching for this recipe and found it. Of course, I had to make it too. 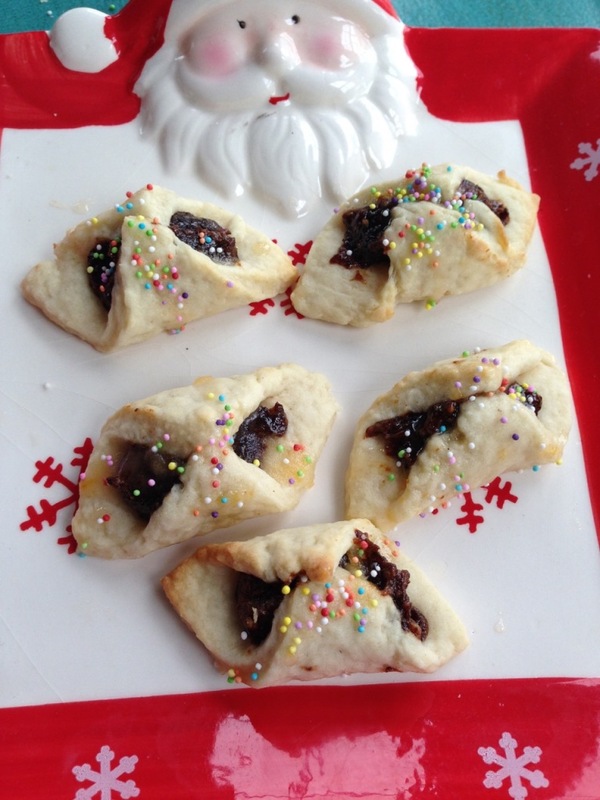 Italian Christmas cookies wouldn’t be complete without Cucidate, the Italian Fig Cookie. I love to say the words cucidate. ( pronounced kooch’ i da’tee). These are Sicilian Cookies, often given as gifts. A soft pastry envelops a fig mixture and is everything a good fig cookie ought to be. 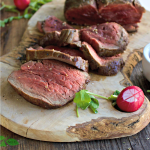 There are a lot of ingredients and it takes a little time to put together, but so worth it. 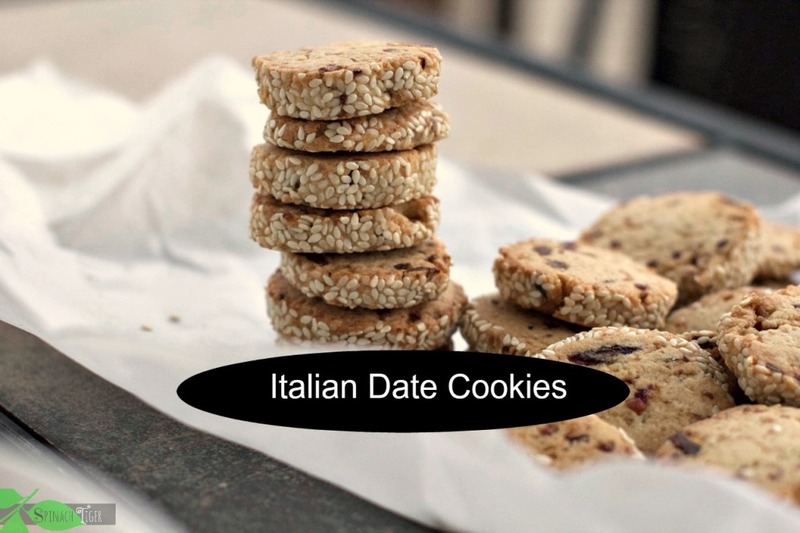 Italian Cookies Must include the cookie most likely to be dunked, the Biscotti, or the twice baked cookie. 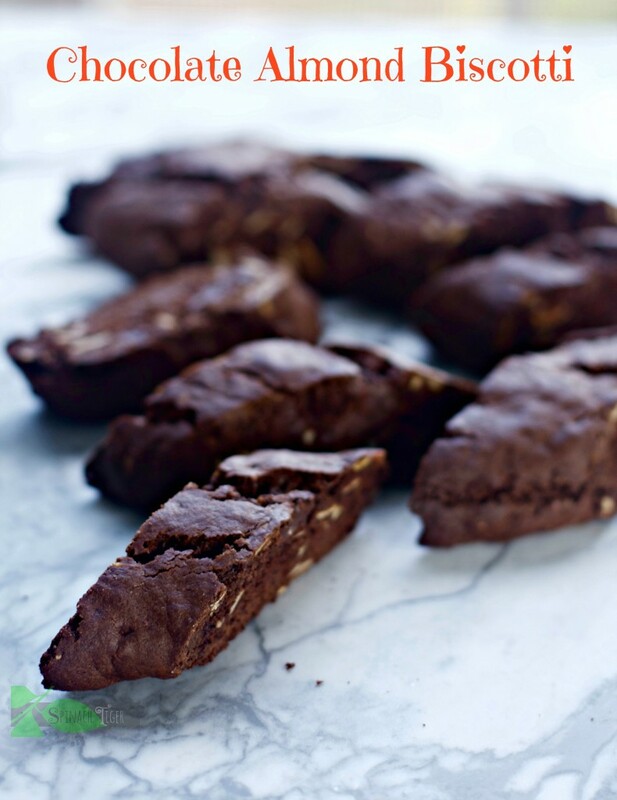 Chocolate Almond Biscotti will satisfy that chocolate tooth. No Italian Cookie Collection is complete without something lemon, something pistachio. 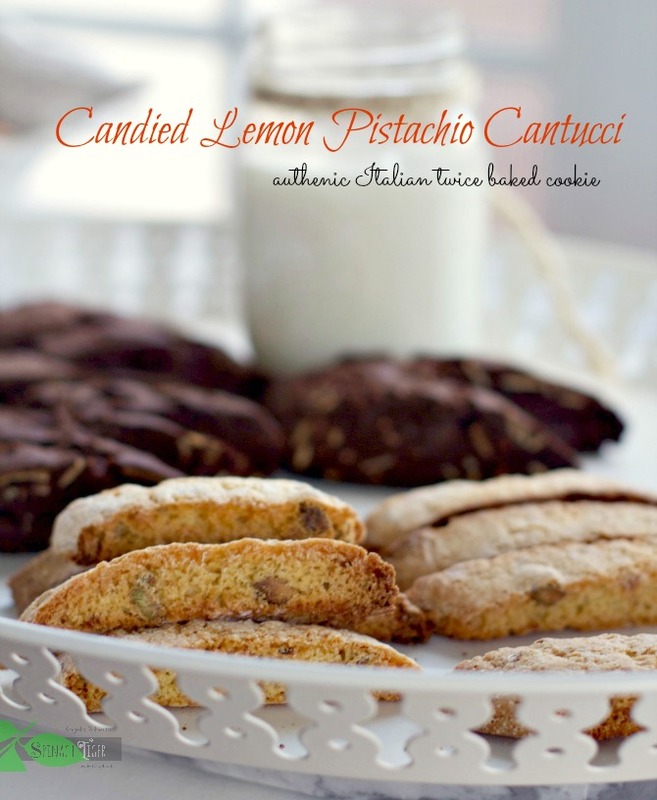 Candied Lemon Pistachio Cantucci will garnish your kitchen with good aromas and delicious cookie. We also have some amazing Christmas Cookies not so Italian. 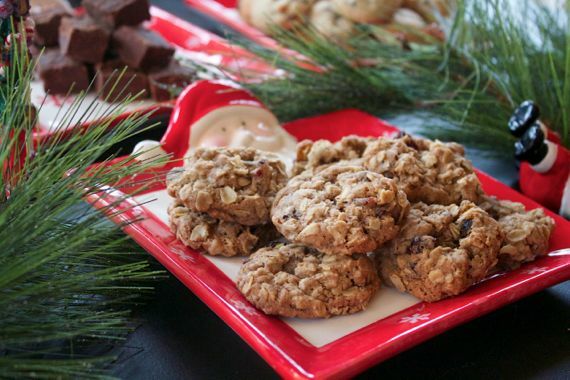 Oatmeal Cookies with Rosemary and Dried Plums has a wonderful holiday flavor and chewy texture. 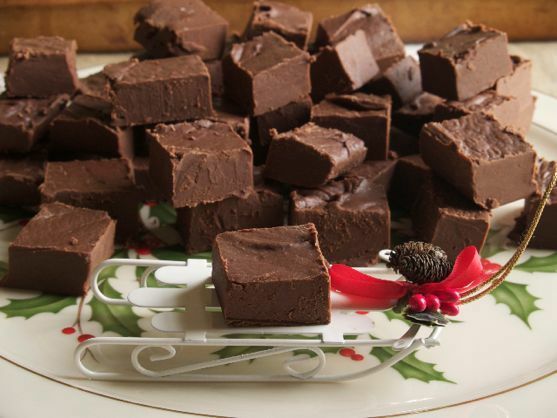 Gingerbread with Chocolate and Ginger Salt. My Favorite Chocolate Chip Cookie and I’ve made many versions here. 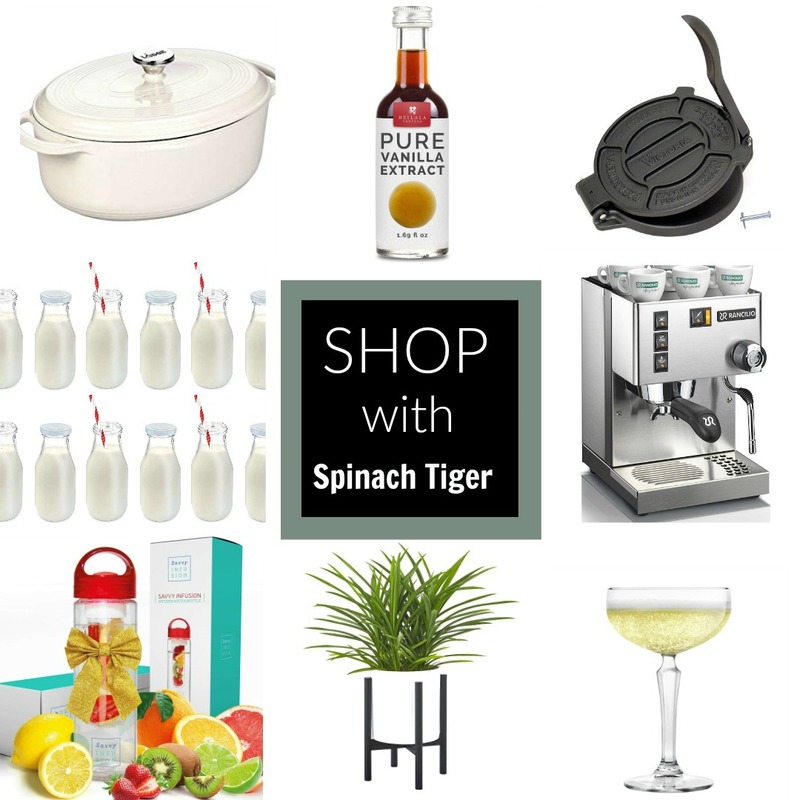 Christmas Shop with Spinach Tiger’s Favorites. 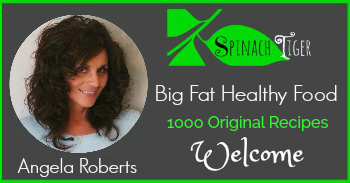 (Disclosure: Amazon affiliate, earning a small commission). 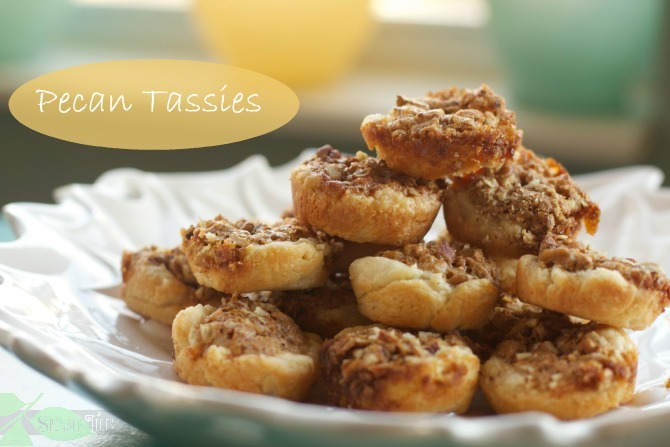 Butter Tarts, A Canadian Tradition, and you can see why. 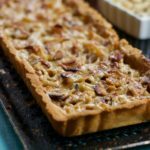 The Pecan Tassie. My First Recipe Ie ver Published here 8 years ago on Christmas Eve. 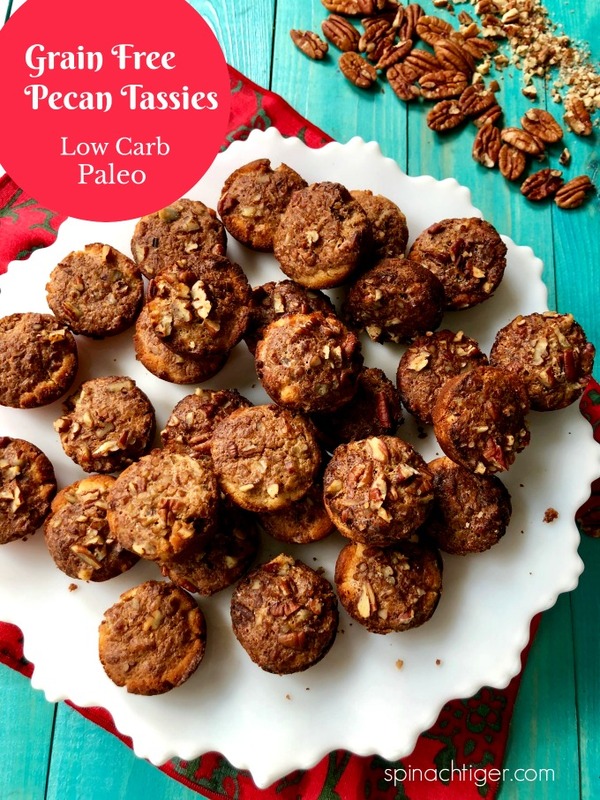 Grain Free Keto Version if Pecan Tassies is simply amazing. 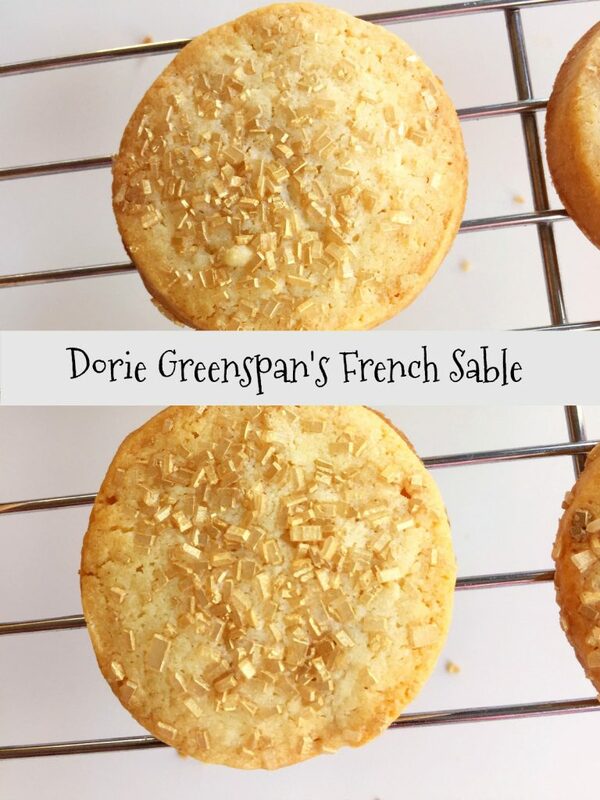 The French Sable, A Shortbread Cookie is what you want if you like crispy cookies. 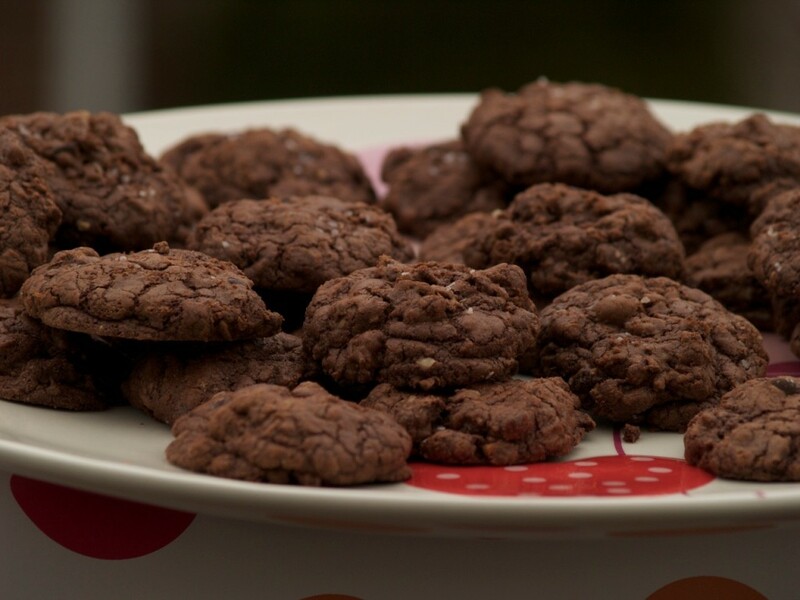 Salty Nutty Double Chocolate Cookie for Chocolate Lovers. 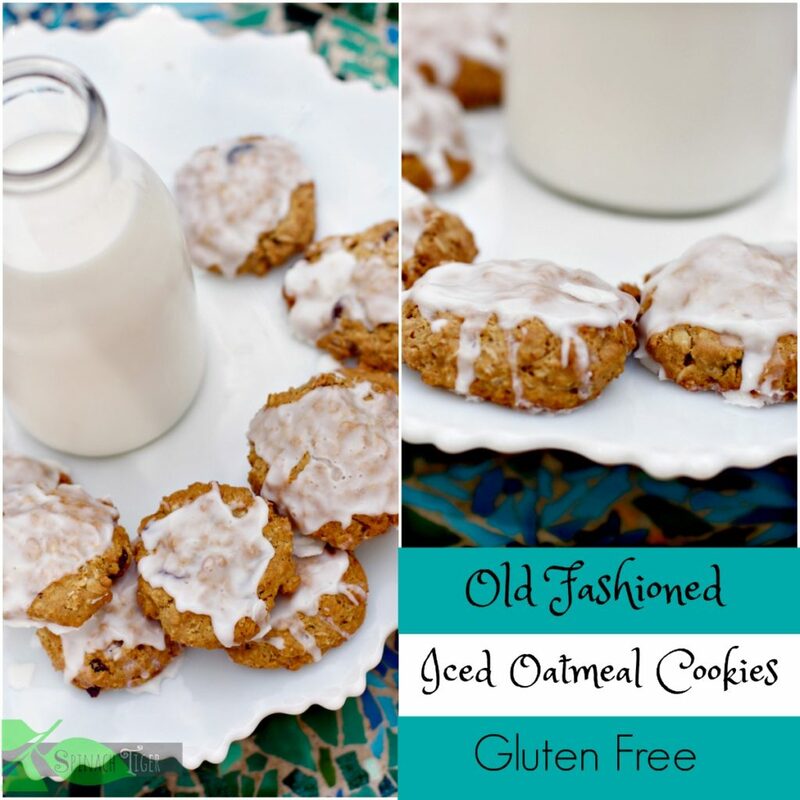 The Gluten Free Iced Oatmeal Cookie the Vintage Oatmeal Cookie. The Soft Sugar Cookie. 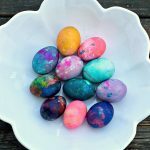 You can cut these out into Christmas Shapes. You also glaze them. 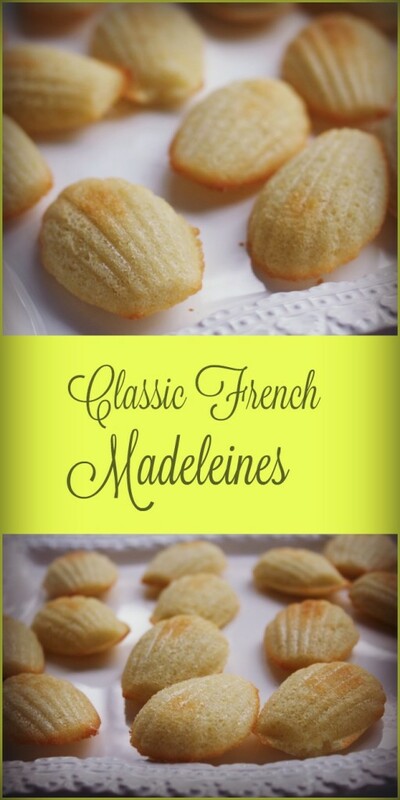 French Madeleines have earned their reputation as one of France’s most beloved cookies. 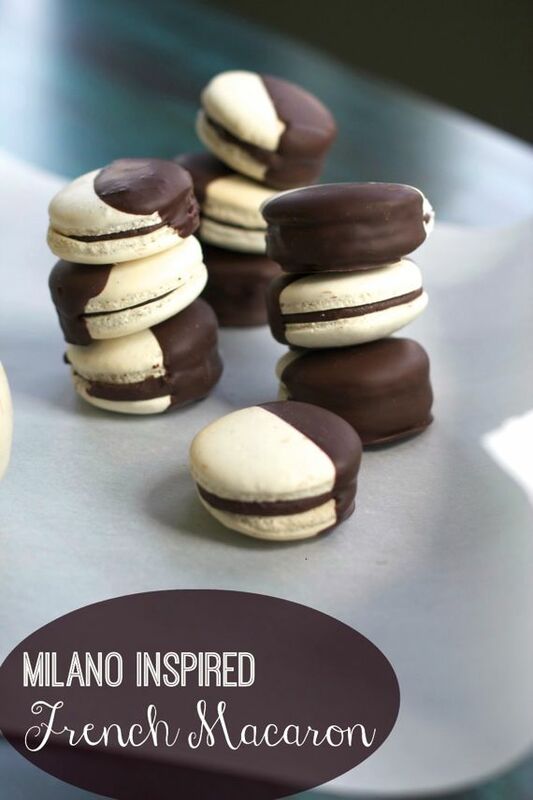 The French Macaron These are so pretty, so good, filled with a chocolate ganache. 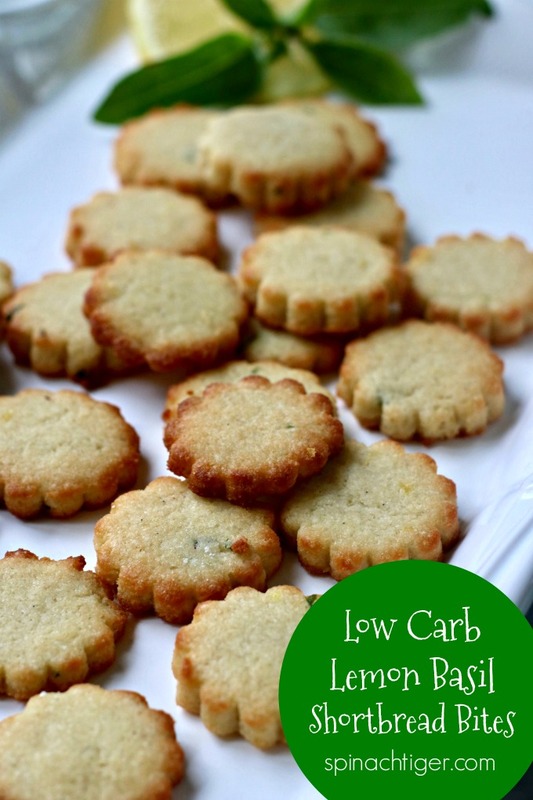 Gluten Free, Grain Free Lemon Basil Shortbread Cookies, little bite sized cookies at only one carb. 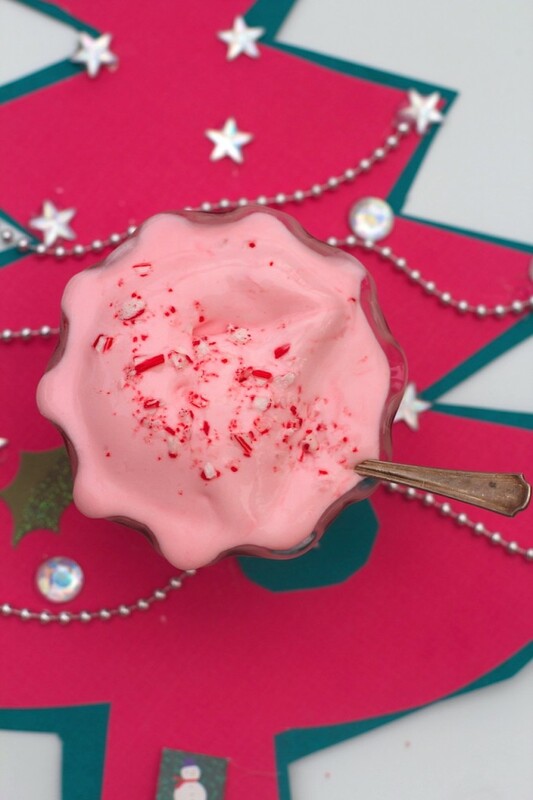 Peppermint Ice Cream is my husband’s favorite. This is the old fashioned Howard Johnson’s copy cat. 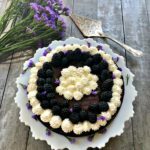 Just in case you need more Christmas Sweets, I always make this almond tart and this flourless chocolate cake. 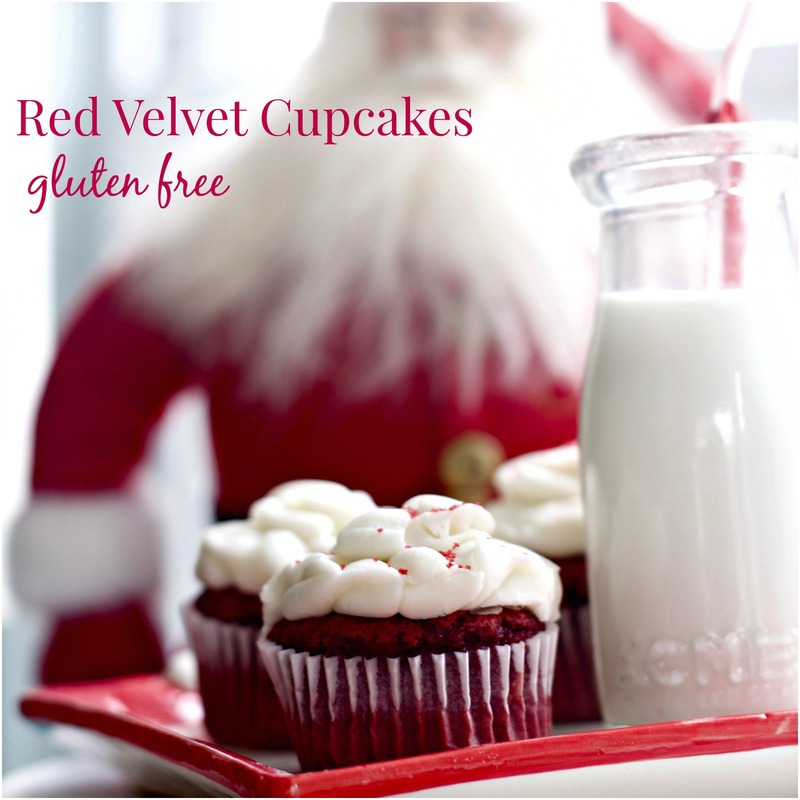 We are crazy for Red Velvet and you can make it regular, gluten free or grain free, sugar free. Christmas Red Velvet or try Red Velvet in a Jar. 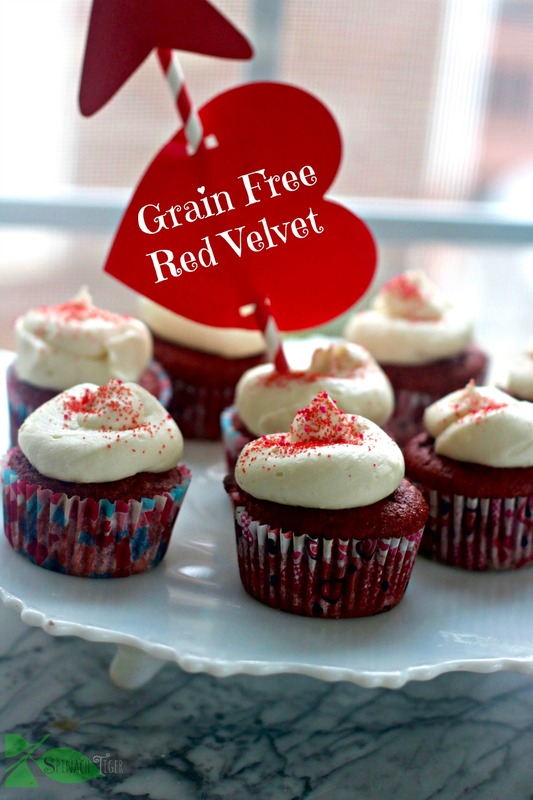 Grain Free Sugar Free Red Velvet. 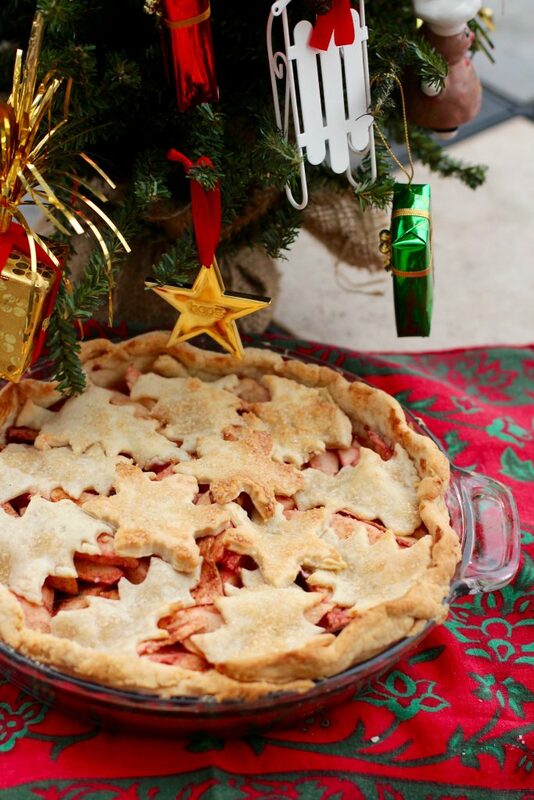 And, this Christmas Apple Pie will never disappoint. 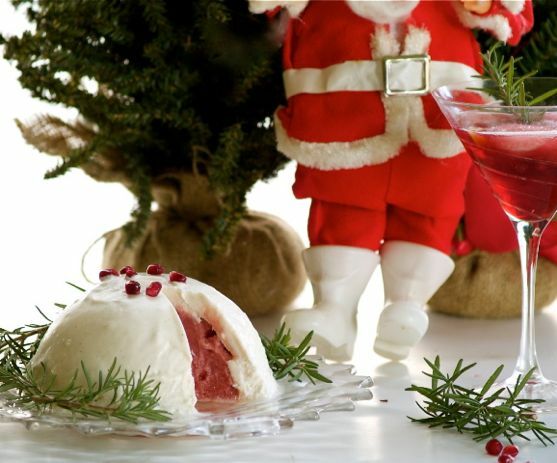 My Most Proud Christmas Dessert is the Christmas Ice Cream Bombe filled with raspberry sorbet. There’s a chocolate sauce that goes with this. 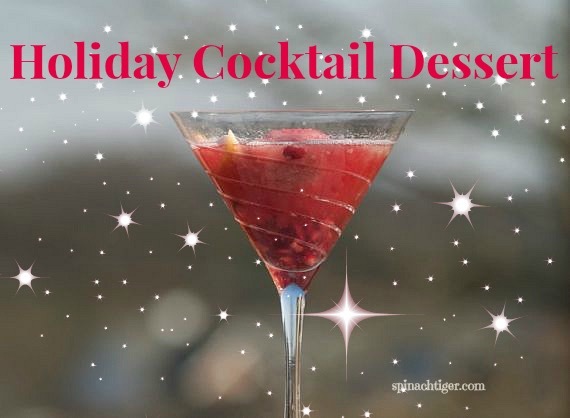 Perhaps, you prefer a Holiday Cocktail Dessert. If you can’t bake, you can do this. It’s sorbet, fruit, bubbly, done! 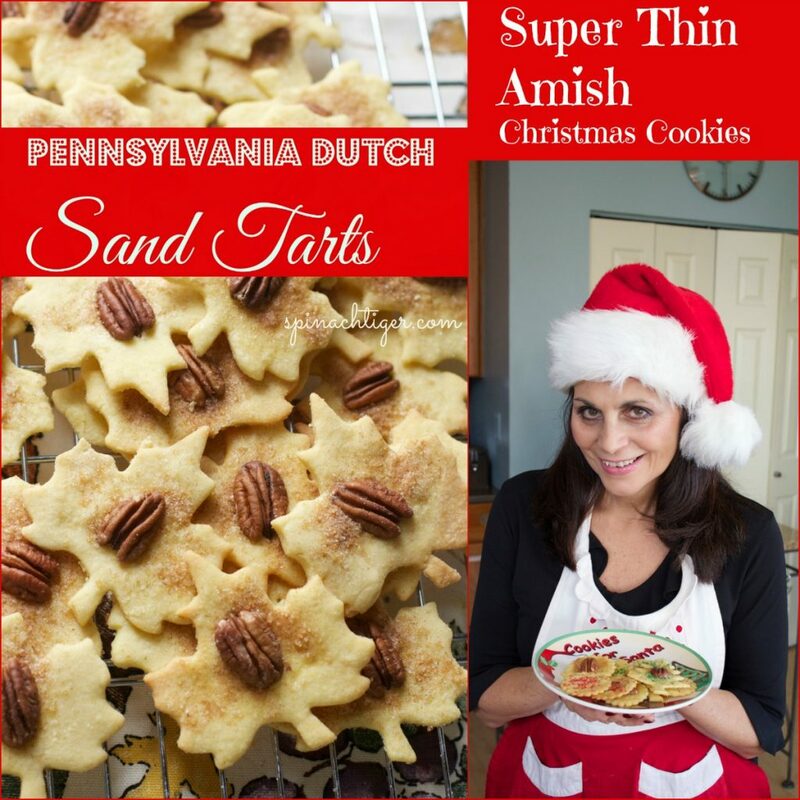 My Most Popular Christmas Anything is the Pennsylvania Dutch Christmas Sand Tart, and there’s a video. 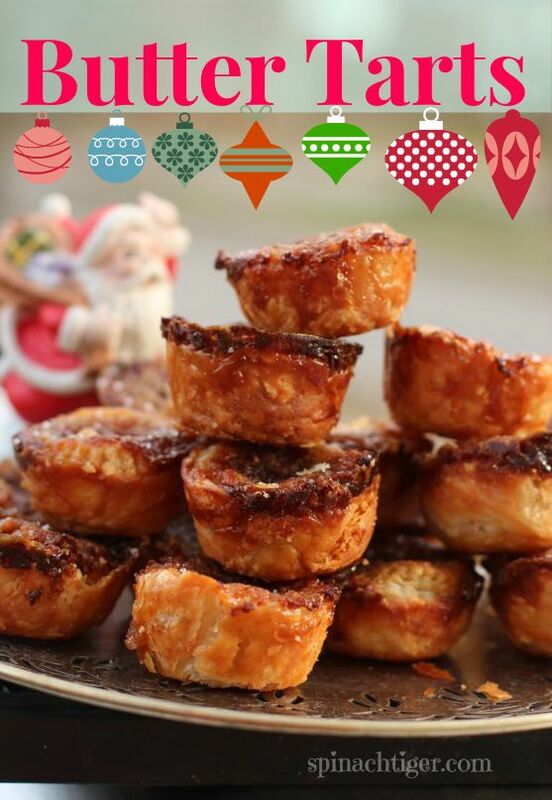 What are you planning to make for Christmas, or do you go to bakery. If you do, the Triple Crown Bakery in Franklin, TN will make your cookies for you. I hope you have the sweetest holiday with lots of cheer, friendship, and good food. 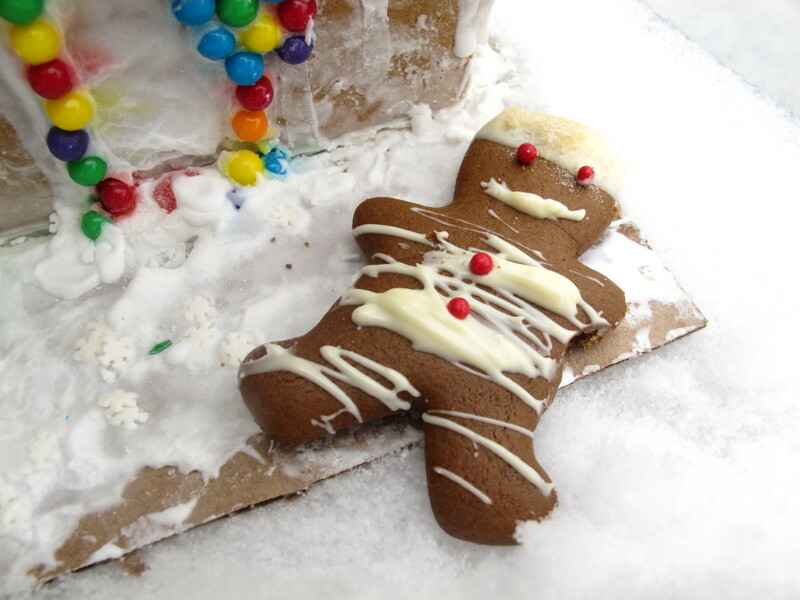 I love Christmas cookies – can’t wait to have some. 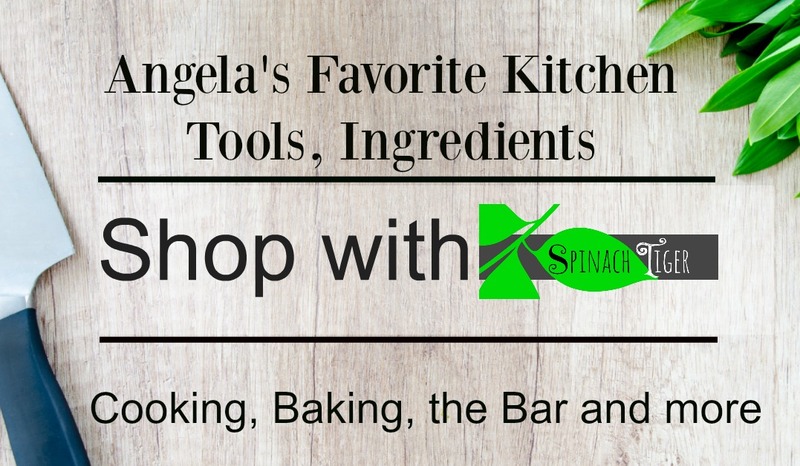 So many wonderful recipes to try. Thanks for sharing them. I just don’t know which one I should do first! I have been subscribed to your rss for sometime now,and just now discovered your Pa Dutch connection described in the corn pudding page. With Amish ancestors from York, PA I relate having grown up in NJ eating my Grandmom’s food. What is interesting is that I also have pretty extensive Italian taste developed over my school years being best buddies with a boy whose family immigrated from Italy. He was an only child so they took me along everywhere including dinners every Sunday with a different Italian family of their relatives and friends. The first thing in the morning the mom would put on the gravy for that night’s supper of whatever homemade pasta dish she was including, and for treats she would give us cut up squares of last night’s spaghetti. I can’t imagine a better balance of food choices, and knowing you can relate to the best of both, as I do, is so refreshing to me .